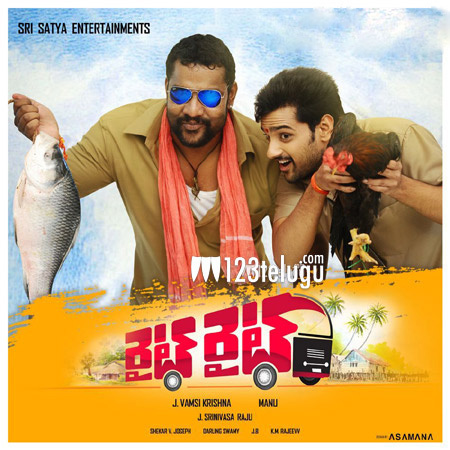 Sumanth Ashwin is doing his bit to promote his latest film Right Right. The film which is ready to hit the screens this Friday has created a decent buzz off late in the media. Latest update reveals that the film is going to release in close to 200 screens all over the two Telugu states. This is the highest release for Sumanth Ashwin in his entire career till date. The young hero is quite confident about his project and is promoting his film quite aggressively. Remake of a Malayalam hit, Right Right also stars Bahubali fame Kalakeya Prabhakar in a supporting role. Manu directs this film which has Pooja Jhaveri as the female lead.